Must see horse property on county island land. 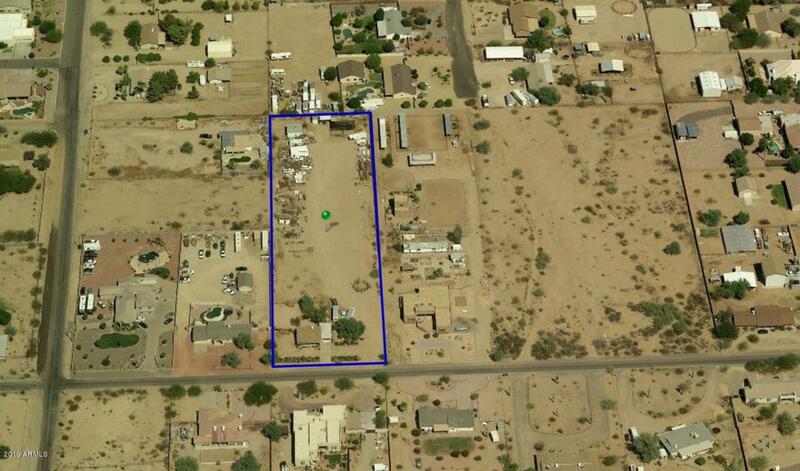 Over 2 acres of land allows for plenty of space to expand home and horse stalls. Currently features 4 stalls, providing shade and water. Some rose buses will not convey and will be tagged by COE.